Return to Choreographing my own solo. Join in and write your own page! It's easy to do. How? 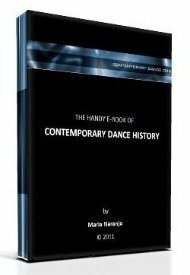 Simply click here to return to Dance Questions About Ideas for your Choreography.